Le Blog is Updated! 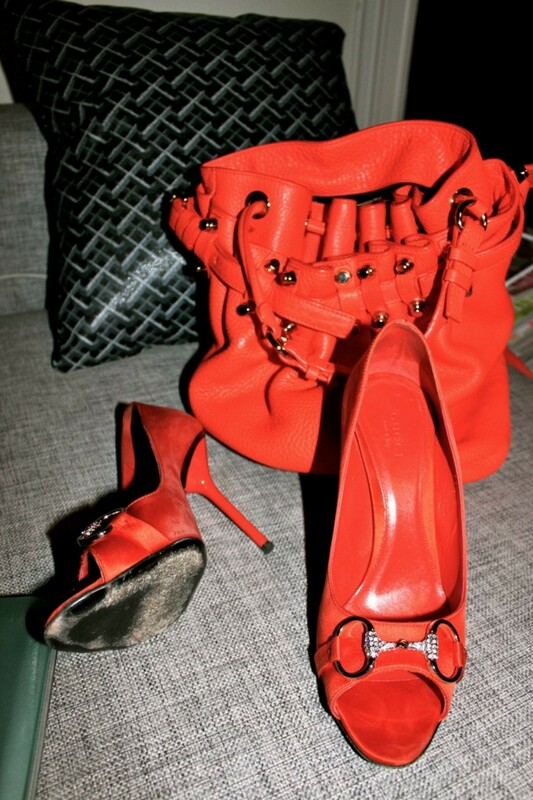 #ofw #nyc #cannes #gucci ++ Be Inspired! 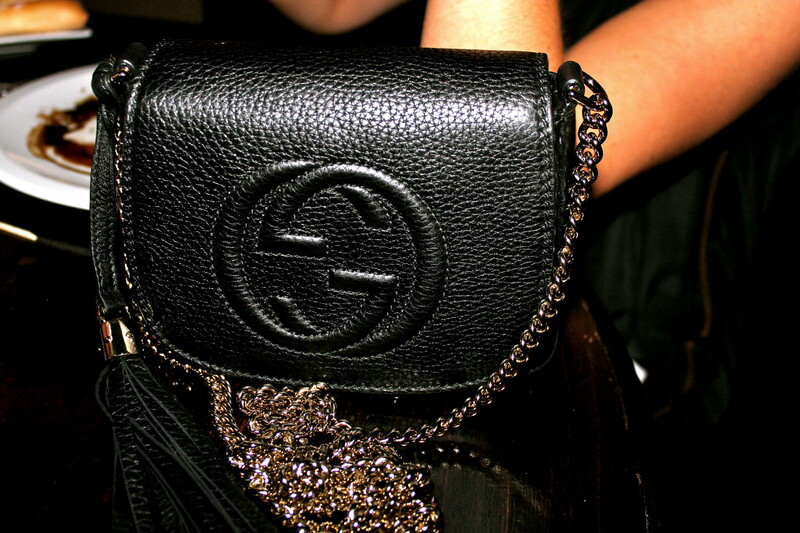 My Statement Gucci`s!!! LOVE EM! 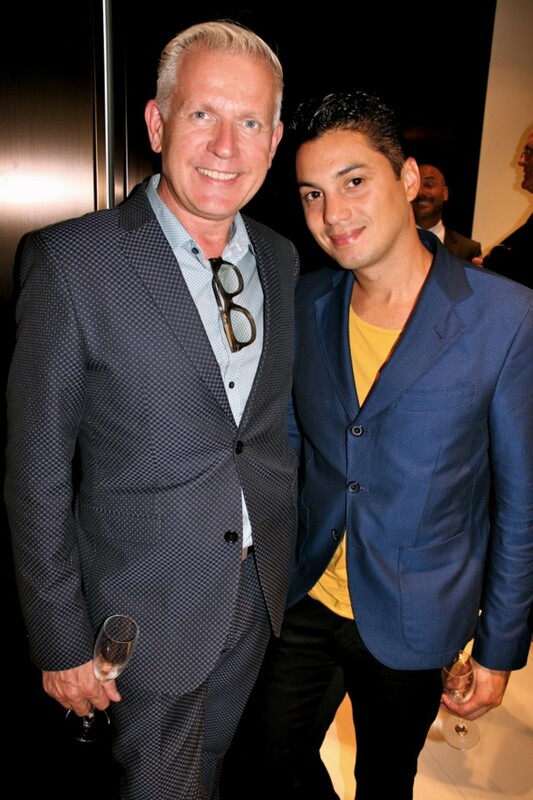 Lovely to have a piece of Gucci`s in the closet that you can pull out for such events! 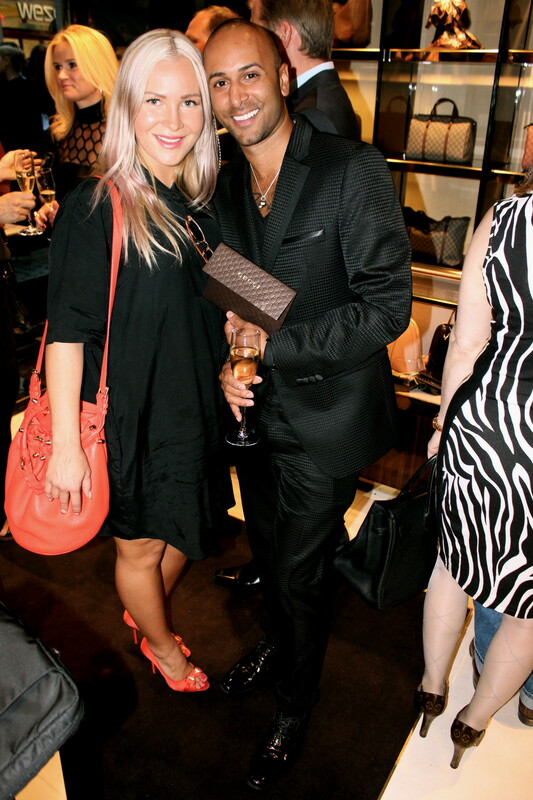 Alexandra Joner was there with her fancy outfit and lovely jewellery details! 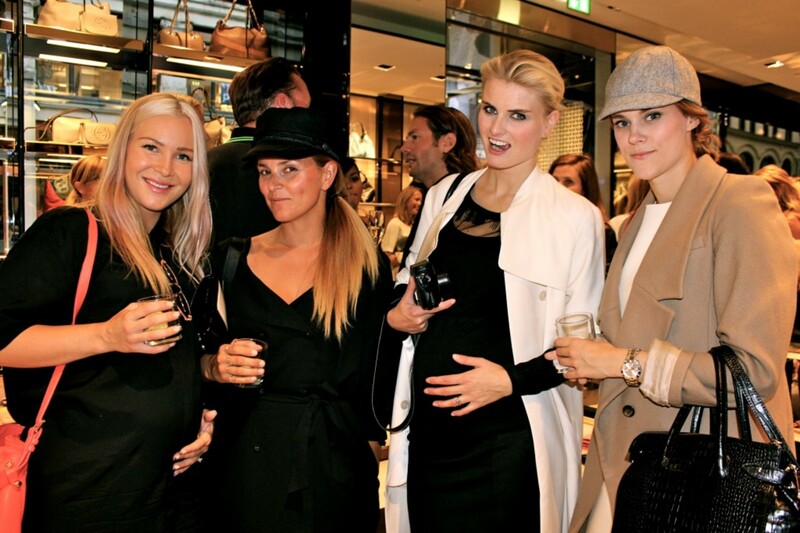 me with Janka Polliani, Hege Golf & Sara Strand <3 - le bloggers! Marianne Jemtegård & The Sceptic! 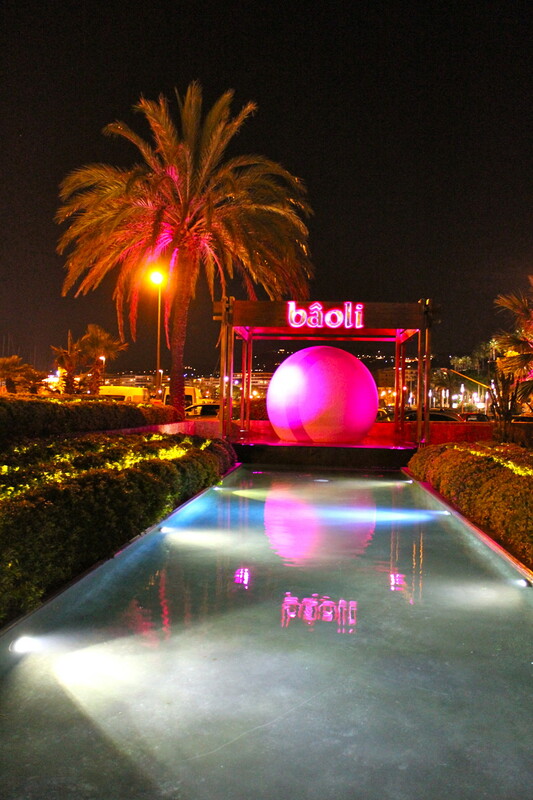 Last week after my NYC trip, me and my girls went to CANNES and Celebrated at the BAOLI Restaurant & Club! 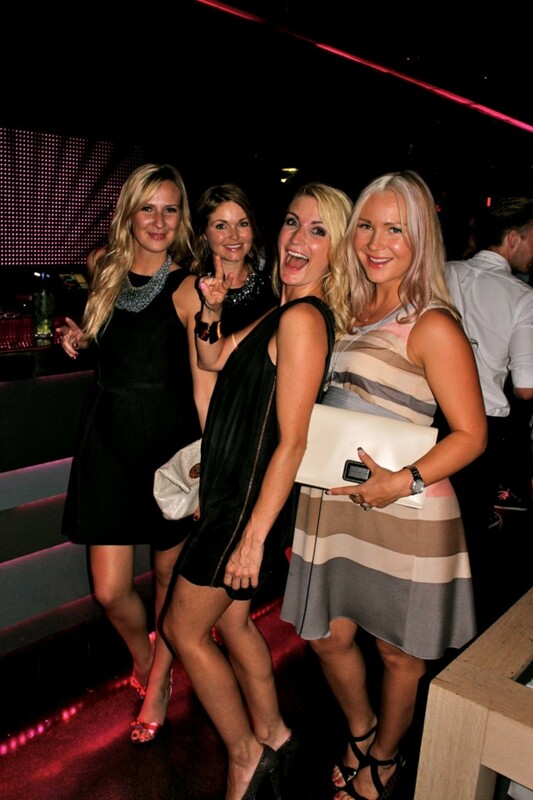 Here are some party snaps from our evening! My Party Lara!!!! Briiiing Iiiiit Oooon! 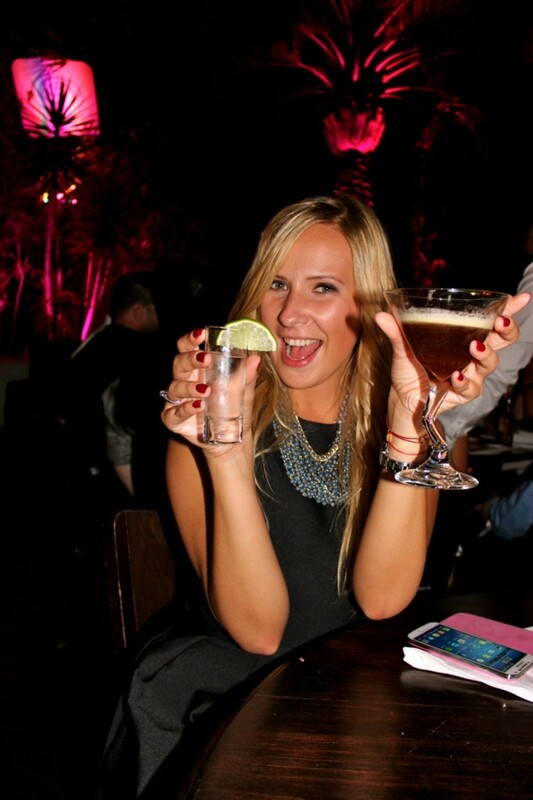 Drinks & Champagne! and all together!! <3 Giiiiirls !! Love you so! 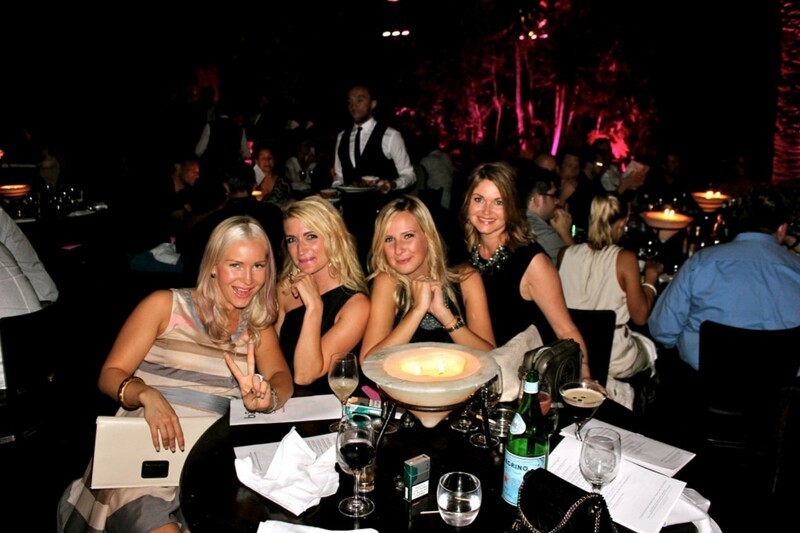 Me, Karianne Amlie, Lara Sokolova & Christina Dobloug-Holm at BAOILI - Cannes!!! 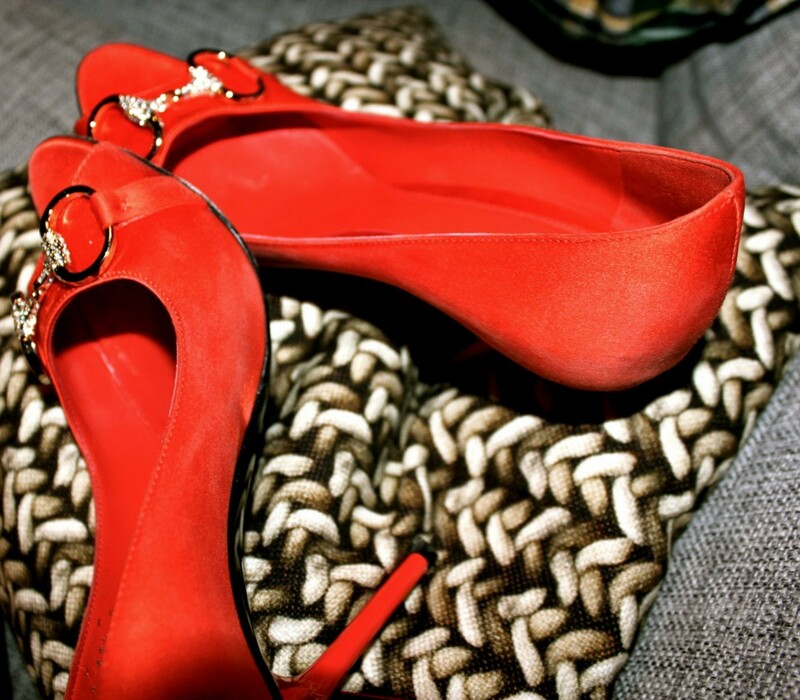 Can`t go to Baoli without GUCCI? Or what Karianne? Lara & Karianne!!!! Dancing as a poppin`candy! LEGGO! 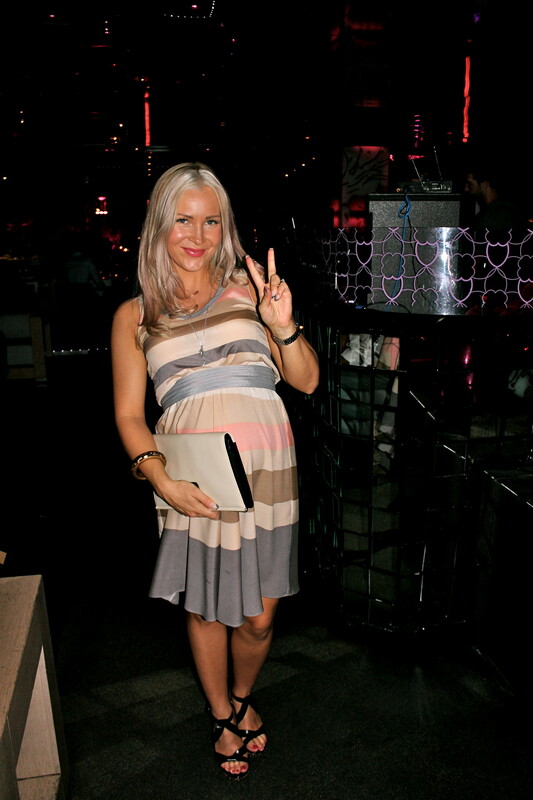 and me preggy with my little girl, in CANNES! <3 Be Inspired! Spread Love and Live Your Life!